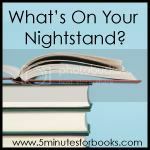 It's time again for another What's On Your Nightstand which is a monthly meme hosted by 5 Minutes for Books. The basic idea of the meme is to share your reading goals and plans for the upcoming month. Because I don't anticipate much reading time, I'll keep my own expectations low and only list a few of the books that I have laying about that I'd like to get to sooner, rather than later. 2. 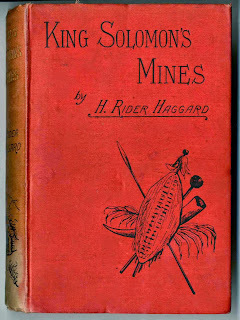 I will read this month's book club selection: King Solomon's Mines . 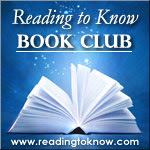 To reiterate about the Reading to Know Classics Book Club - you are welcome to jump in at any time! We alternate between reading children and adult classics to help busy readers keep up with the pace. We welcome people to jump in whichever month they'd like. To learn more about the classics-based book club and view our reading schedule for the year see this post. I'm kind of thinking that I should start reading ahead on this ASAP so that I can actually participate and lead off on the discussions! I absolutely love this particular challenge and I can't wait to visit Narnia again! Personally I want to re-read The Horse and His Boy and The Last Battle. Heads up if you plan to participate! Beyond that, I won't plan for much. What's on your nightstand? I'm excited to find out! AH! So excited for BW4! I recently snaggged Guernsey at a book sale for $1. I listened to it before (probably at your prompting), and thought it would be worthwhile to own. I already lent it to a friend. I'm impressed that you've kept apace with your chronological Bibke reading, I takes a REAL concerted effort got me to do that! Congratulations! I must have had my head under a rock! I hope you get some reading time in. But if not who cares! #4 how fun! Congratulations on Bookworm 4!!! How exciting! Yes, reading and blogging definitely take a back seat. 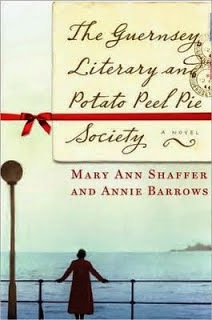 I still need to read The Guernsey Literary Potato Peel Pie Society some time. I'm planning to read chronologically my next time through the Bible, which will probably be next year as I'm just now in I Chronicles. Enjoy your Guernsey re-read - I enjoyed that one as well. Good book! I loved Guernsey and need to re-read it. I like your plan!! I'm curious what you think of reading through the Bible chronologically. My tabs keep getting closed, so it's been longer than I intended since I've commented. With BW4 being home, I debated just leaving you alone or catching up. ;) Congratulations, again!!!! I'm proud of you for keeping up your chronological Bible reading! I always tend to get behind. 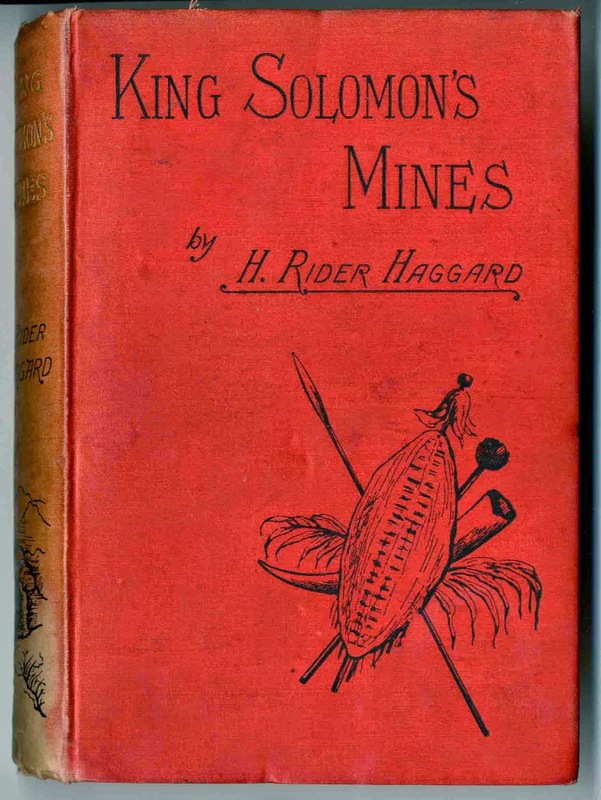 I'm super excited about King Solomon's Mines, so I'm determined to get it read in time this month! That sounds like plenty enough reading to keep you busy for a month along with adjusting to a new member of the family. I'm excited that Narnia is coming up soon - it seems like it's been forever since I last traveled there!